Motivate seller!! This custom insulate concrete forms (icf) built, one owner executive home built on a cup-de-sac in parkwood estates was built for a discerning buyer. The owners took extra steps to be prepared for florida weather. The walls are 11'' thick icf, storm proof windows are able to withstand a 5lb object at 150 mph. But thats not all, the roof is a 50 year sculptured asphalt tiled roof. As you enter the home, you will notice the open floor plan that opens to a beautiful view of the lake out your back doors. The open floor plan with master bedroom and office on main level, plus 3 spacious bedrooms, and added bonus space on the second level. 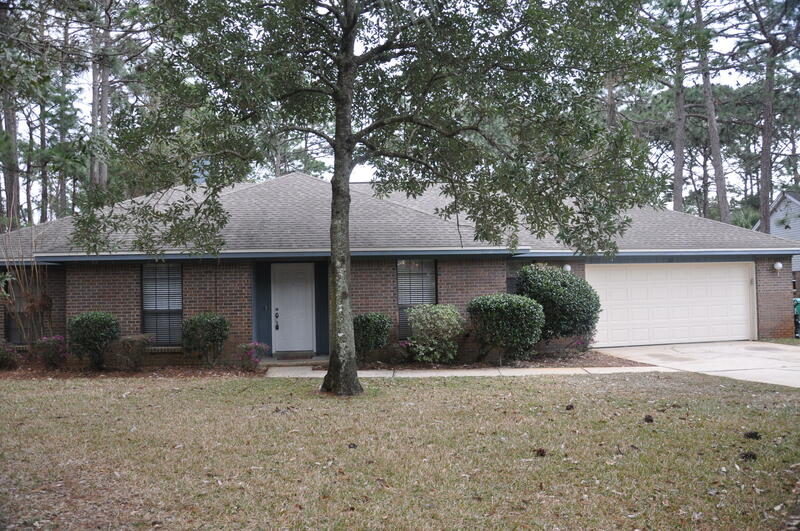 The home is walkable to bluewater elementary and convenient to many local stores. Must see to appreciate this one owner custom built home! All brick 4 bedroom/,2. 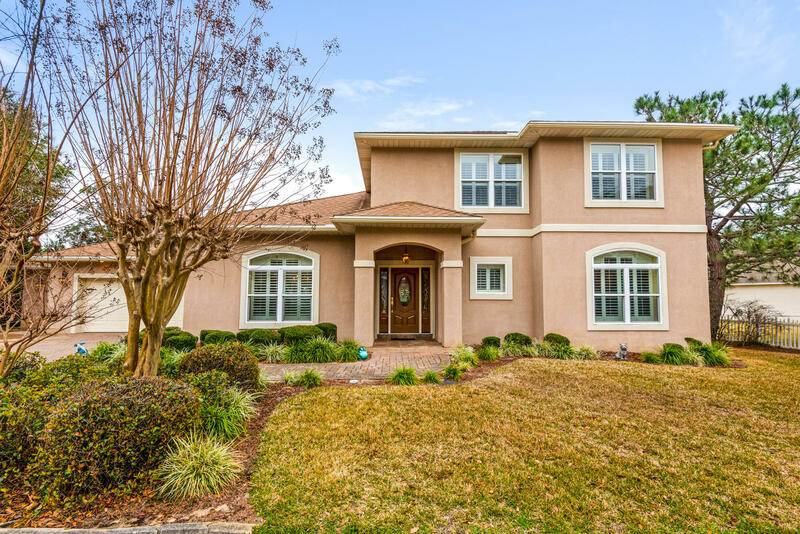 5 bath home in southwind, an upscale gated community. 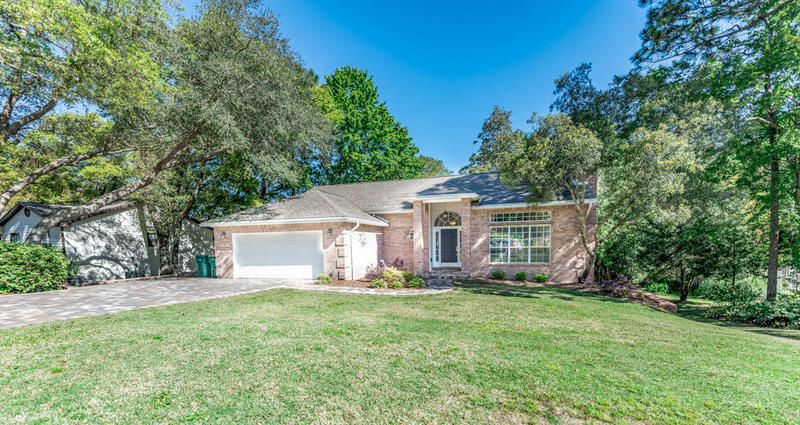 Close to everything: schools, shopping, medical, recreation, eglin afb - the area's largest employer and destin's white sand beaches and emerald green waters. 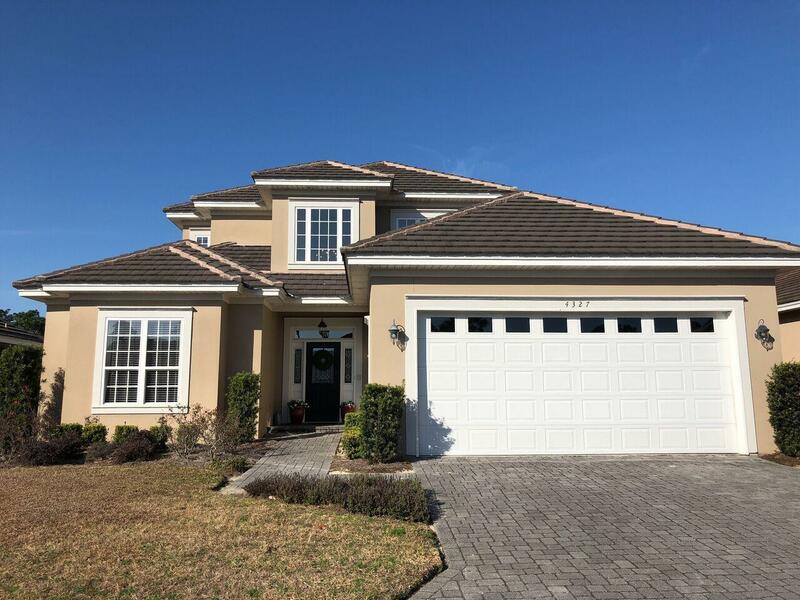 More than $35,000 of upgrades including flooring, complete interior repaint including garage, matching granite counters in kitchen and all bathrooms, new bathroom lighting and mirrors, and new kenmore appliances in the kitchen. Large yard (. 41 acre) with room for pool in the back yard. Situated on quiet cul de sac. Roof replaced in 2009. New hvac in 2017. New hot water heater in 2018. Garage features extra work/storage space, overhead storage and steel reinforced door. Termite bond in effect. Take a look today!! 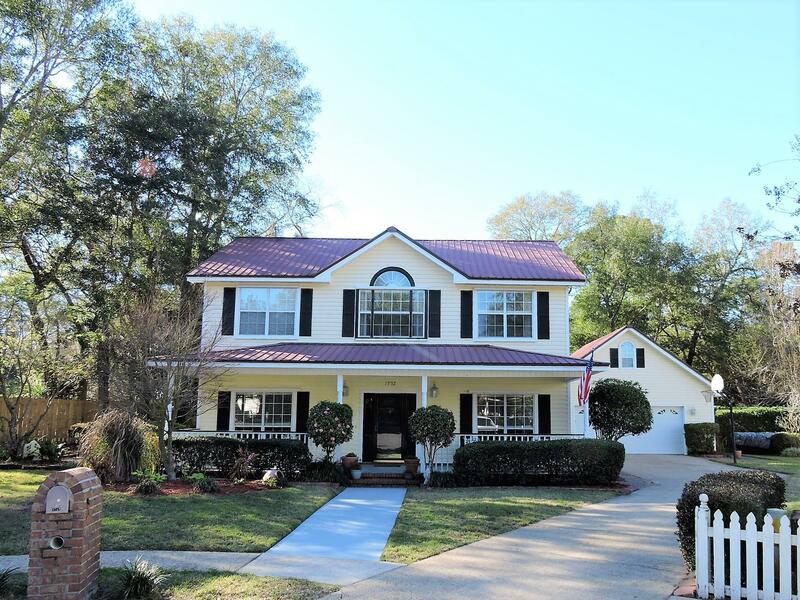 Once in a lifetime opportunity to own a piece of history in niceville. 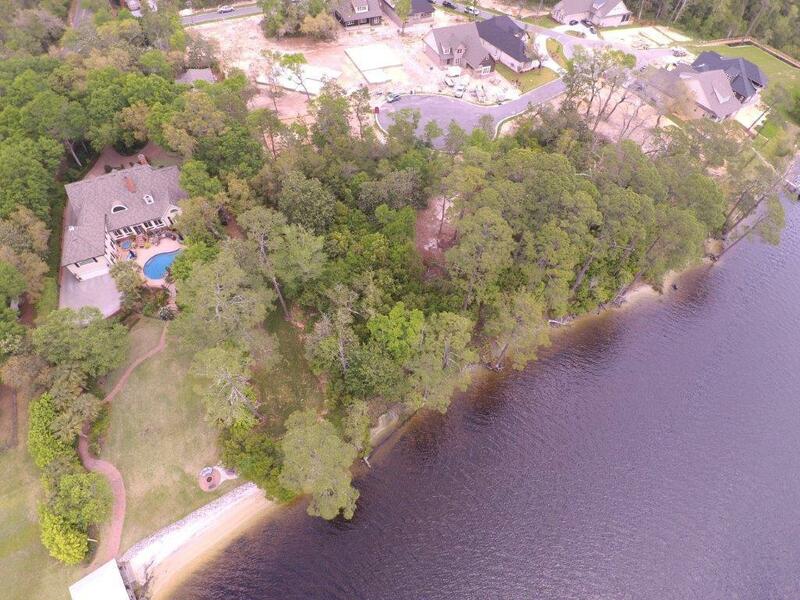 This waterfront lot was once a part of walt ruckels estate. He loved niceville and loved being part of the community. With great sunset views and no one to the south end of the lot. 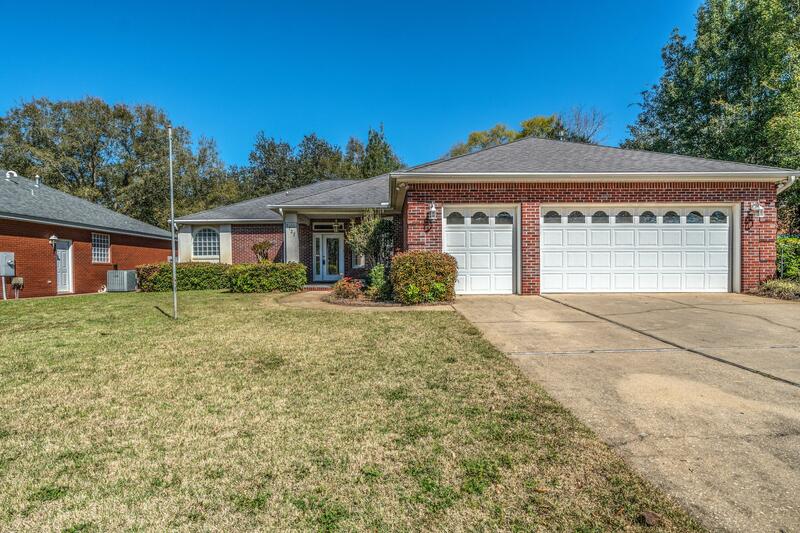 Located on rocky bayou, this is a well protected deep lot. At57 of an acre, and located in an x zone where the home will be built, this would make the perfect place to call home. There is wet lands on the back of the lot, so you will be surrounded by an abundance of nature. This community comes with a community dock and walk over to the water. Call me today to get more information on the incredible lot. This will not stay on the market long! 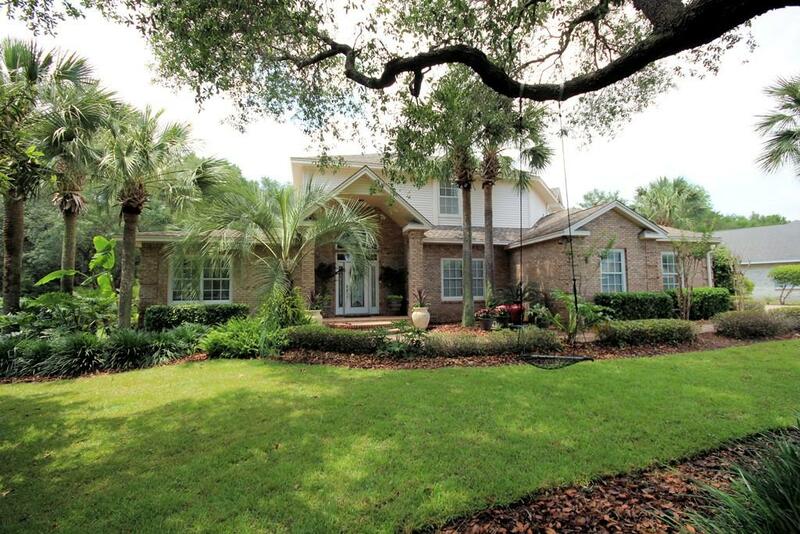 This custom built home is impeccable! 3 bd, 2. 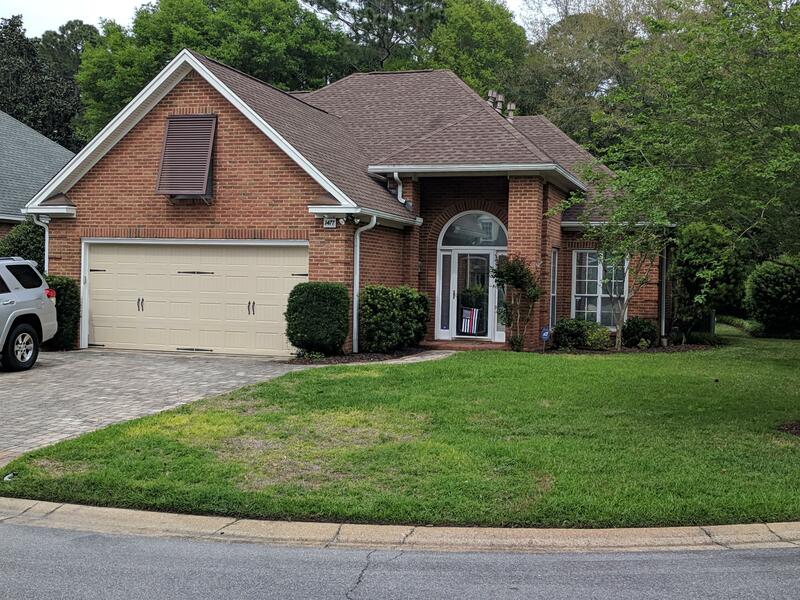 5 baths w/a large bonus room upstairs. Classic finishes throughout - hardwood flooring in the great rm and mbdr. Custom tile in the foyer, kitchen, breakfast and 2. 5 baths. Treyed ceilings in the great rm/mbdr,crown molding throughout the entire downstairs and custom casement windows. 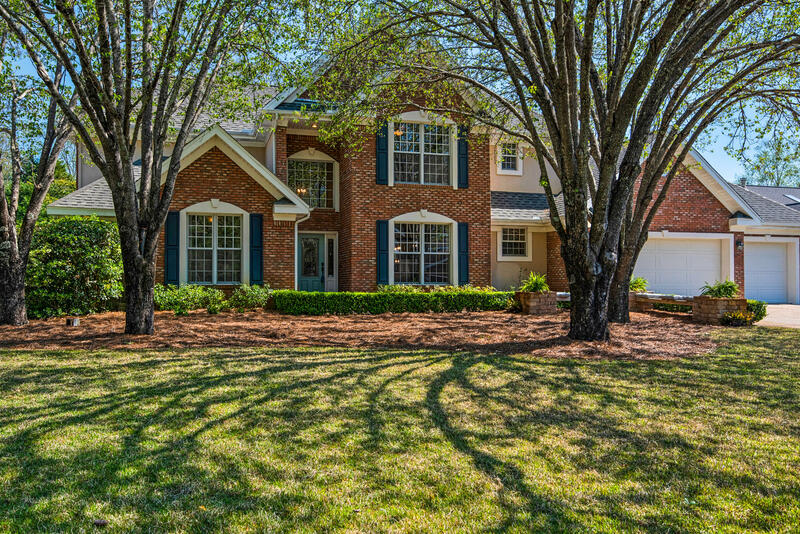 Large master br on the main floor w/views of the private backyard and adjoining master bath has a dbl vanity and a divine walk in tile shower! Many extras included are corian counter tops and upgraded stainless steel appliances. Sought after and efficient natural gas cooktop, fireplace and water heater. 2 heating-a/c systems w/16 seer rating and a special filtering system great for helping with allergies!